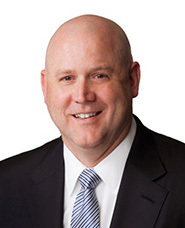 Campbell Soup Company named Mark Clouse CEO. Clouse has a reputation as a seasoned food industry operator. He was previously the CEO of Pinnacle Foods. Clouse began working in the food industry more than two decades ago. He had been chief growth officer at Oreo-maker Mondelez International Inc and previously worked in marketing at Kraft Heinz Co.